How to decide if the timing is right for you. One of the most common questions we get asked is whether or not now is the right time to become a real estate agent. 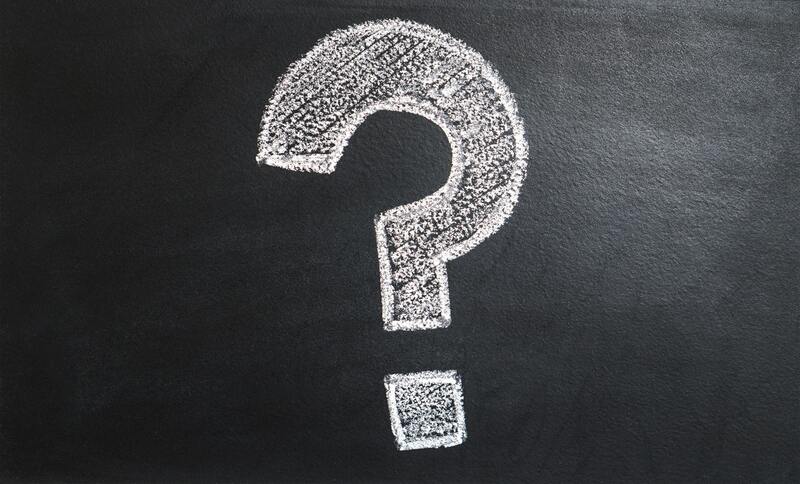 It’s a good question, and perhaps one of the most important ones you’ll ask before embarking on this adventure to become a real estate agent. Because we get asked this question often, we've decided to dedicate an entire post to the topic. Let’s start off with some facts about the real estate market and then we’ll move into the heart of the question: whether or not a career in real estate is the right move for you at this time. People will always need a place to live. As a real estate professional, your expertise will always be in demand. People will always need to buy and sell homes (or office space, or apartment buildings, or farms, or warehouses, or...). The real estate market runs in cycles. You’ve probably heard of a "buyer’s market" and a "seller’s market." You can’t always anticipate the timing of the real estate market's ebbs and flows, but a bad market usually becomes a good market again with enough time, and vice versa. With that said, you’ll also want to take a close look at your local market. What’s true in Boston might not be true in Marblehead, and a rural market's cycles might be slower than a metropolitan market's. A career in real estate is a numbers game. The more people you meet with, the better your chances are of making a deal. You can’t just obsess over one sale, because it could fall through for any number of reasons outside of your control. You’ll get the best results when you work with multiple clients, and talk to as many people as possible. Now that we’ve looked covered the basics, let’s get a little more personal. How do you determine whether a career in real estate is the right answer for you? What would you like to get from your career in real estate? There’s no “one size fits all” answer here. For those with an entrepreneurial mindset, a career in real estate means that you can be the boss. Becoming a real estate agent may be the first step towards eventually owning a brokerage and hiring agents to work for the firm. Even if you never open your own brokerage, real estate agents are given a lot of freedom to run their business however you want. So for those with a less entrepreneurial mindset, a career in real estate is all about gaining financial independence without sitting at a cubicle and waiting for the weekend the come. As a real estate agent you're probably not going to be paid a salary; you'll be paid commission, so your pay is directly tied to your performance, rather than office politics. Then there are people who just genuinely love the idea of helping clients find and move into their dream home. What are your ultimate career goals? Understanding them will help you determine if real estate is the right industry for you, and will determine what part of the real estate industry you want to work in. Are you self-disciplined? As a real estate agent, you’ll need to be able to depend on yourself to get the job done. You'll be working with little to no oversight, so work-related tasks rest solely on your shoulders. You won't have a boss breathing down your neck if you don't get your work done (though your clients might be a little upset!). Are you a natural salesperson? Every agent has to be part salesperson - even if you operate exclusively as a buyer’s agent. You’ve got to sell the features of the home, and most importantly, you’ve got to sell yourself to potential clients. Are you able to finance your first year as an agent? The first year is all about learning the industry, learning how to be a good and capable agent, and amassing clients. You’ll be fortunate to pick up a steady income in the first year, but just in case you don’t, remember to go in with a steady financial plan. Are you willing to network? Real estate agent live and die by their network. You’ll need to network with other industry professionals, including agents, brokers, lenders, inspectors, movers, and more. If you have a strong network you'll receive lots of referrals, which means more commission checks. Are you a good negotiator? You have an ethical duty to act in the best interest of your clients, so you’ll need to hone your negotiation skills to make sure you’re getting them the best price possible. Are you willing to be an independent contractor? You may own your real estate business, but you still work as a contractor for a broker. Even though a good brokerage will help you with some of your marketing and other expenses, you’ll be largely responsible for getting your business off the ground. Are you a people person? This job will test you, especially when you’re showing a very particular client their 20th house this month. Or when a client calls you up at 6am because they’re an early bird and they can’t wait to see a newly listed home. If you're not a people person, these small annoyances might overshadow the joy of helping people find a home. Are you willing to work a flexible schedule? Flexible scheduling is an awesome perk of the job, but keep in mind that your work schedule won't only be based on your preferences. It will be based on your clients’ preferences and needs, too. You'll need to be prepared to show properties on weekends, holidays, early mornings, evenings, and any time in between. Are you willing to work full-time and over-time? You have to work whenever your clients need you, or you run the risk of losing their business, and their commission checks. Are you truly ready to become your own boss? It looks good on paper: who doesn’t dream of being their own boss or running their own agency? But being the boss is a lot of hard work. Indeed, being your own boss can be pretty daunting and lonely, unless you surround yourself with good colleagues and mentors (which is a very good idea as a new agent). Are you ready for the brokerage split? My wish for you is that you find a brokerage firm that gives you a generous commission split (and that doesn’t nickel and dime you with a billion different fees). You'll be working hard as an agent, so make sure that your brokerage firm is fair in how they divvy up your commission! If basic cable is to be believed, real estate agents spend their days negotiating multi-million dollar transactions while driving around in fancy cars. They’re wearing suits that cost as much as your mortgage payment, and half of their afternoon is spent eating a fancy lunch with their clients. Meanwhile, in Massachusetts, you’re trying to make magic happen at the outlet mall. Reality TV has lied to us. Shocker, right? Although you may negotiate the sale of millions of dollars in real estate every year, it doesn’t automatically make you a millionaire. That’s one of the biggest misconceptions about being a real estate agent perpetuated by reality TV shows. Even though you’ll be working with a lot of money, there could be times when you have trouble making ends meet, especially when you're a brand new agent with no clients. If you experience one of those lean times, you’ll probably ask yourself, "Was it really the right time to become a real estate agent?" But stick with it, and you'll eventually find your stride. 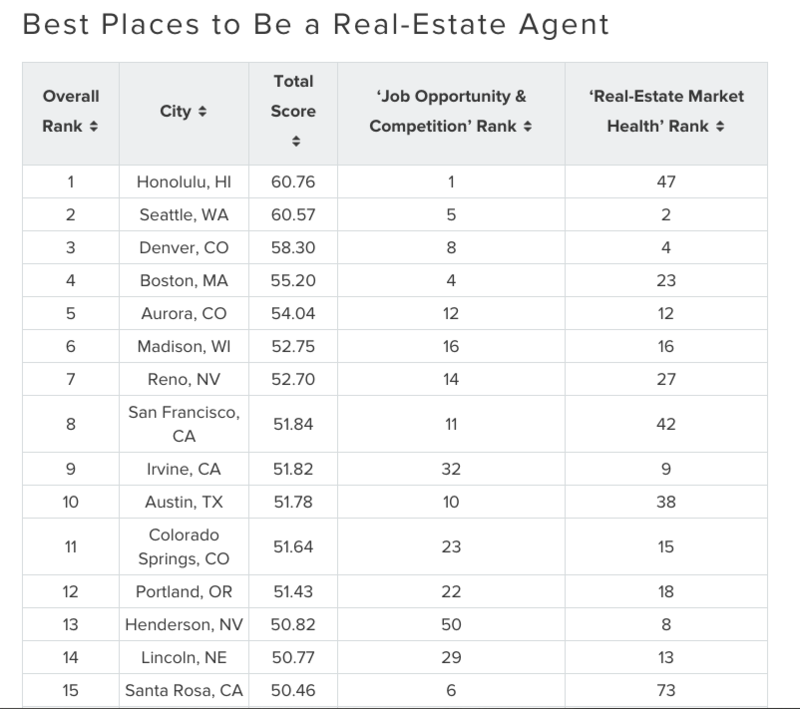 Massachusetts is one of the best places to be a real estate agent in the country, and there are tons of opportunities available if you persevere. A career in real estate isn't always glamorous, but it is incredibly fulfilling to hustle and make it on your own - especially when that hustle can earn you a nice profit. Although there are some definite challenges to becoming a successful real estate agent, if you stick with it you’ll be rewarded with independence, a good income, and complete control over your future success. So, to sum things up, is now a good time to become a real estate agent? Absolutely! If I may borrow a time-worn quote: "The best time to start was yesterday, the next best time is today." We'll see you at the next open house!